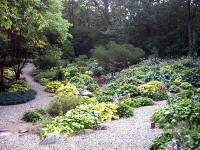 Hidden Lake Gardens is a facility operated by Michigan State University. 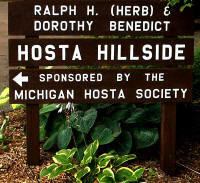 It is located in Tipton, Michigan about 80 miles from the main campus in East Lansing. 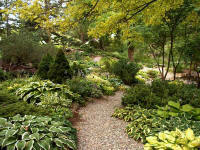 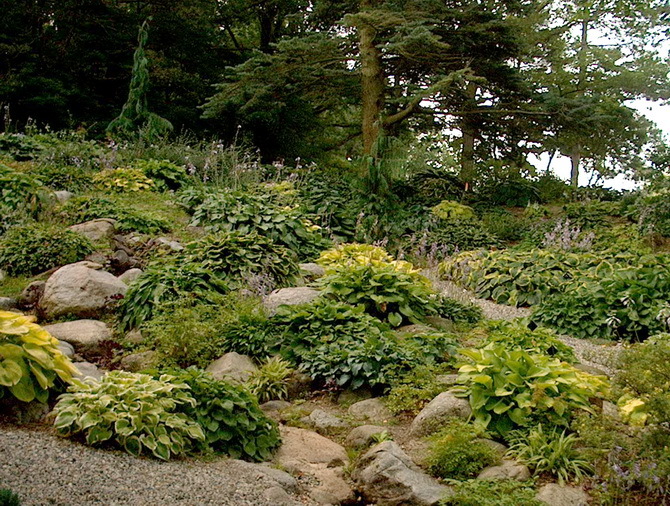 In 1989, the Michigan Hosta Society began planting hostas on a former rock garden site at Hidden Lake Gardens. Since that time, the collection has grown to over 600 named (and labeled) cultivars and species hostas. All the plants have been donated by members of the society. 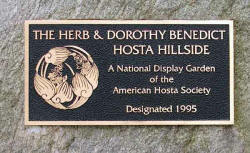 At the autumn work day in 1995, the garden was formally dedicated as the Ralph H. (Herb) and Dorothy Benedict Hosta Hillside. 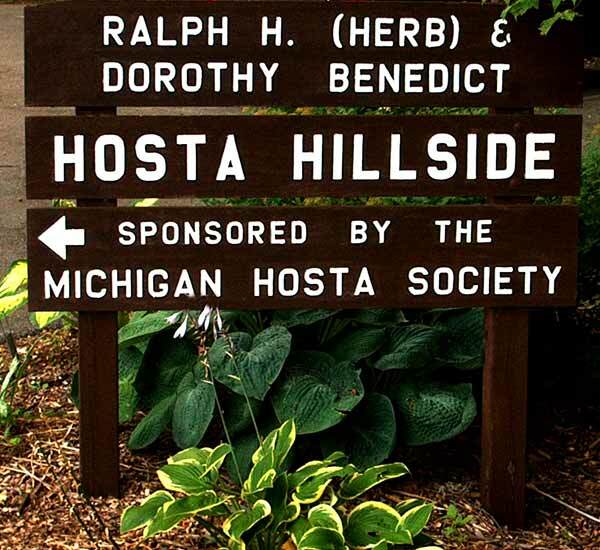 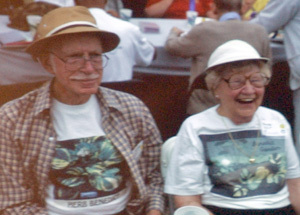 The Benedicts from rural Hillsdale County, Michigan were instrumental in establishing hostas as a landscape genus and were responsible for introduction of many, many new cultivars. 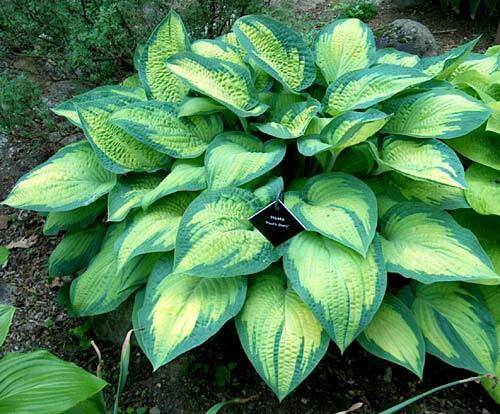 Herb is credited with giving hosta the name of "The Friendship Plant" which he exemplified by giving away his plants to many, many friends and fellow hostaphiles.